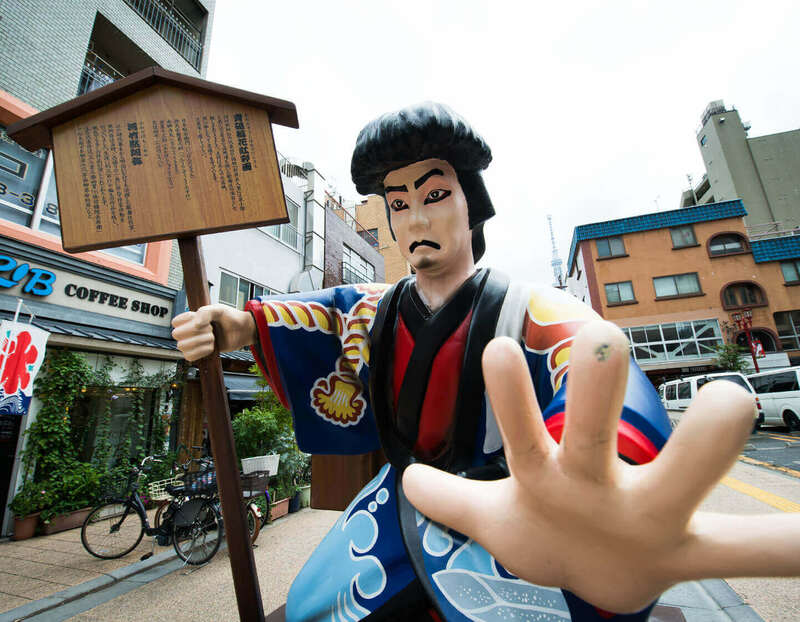 Just a block away from Asakusa Nakamise-dori, this historic shopping district offers everything from old-fashioned billboards and elaborate street lanterns to Edo-style faceted glass and Japanese ornamental hairpins. 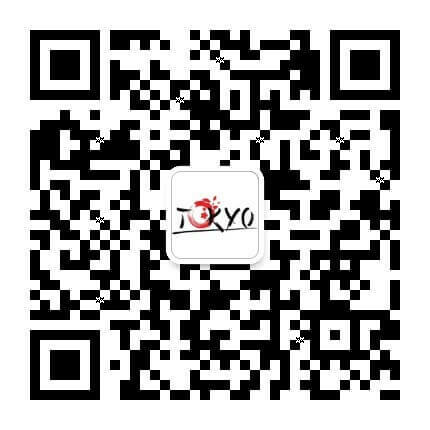 And if you have the munchies, you can also enjoy some sugared beans or tsukudani (seafood or seaweed flavoured with soy sauce), as well as other traditional foods. 1. 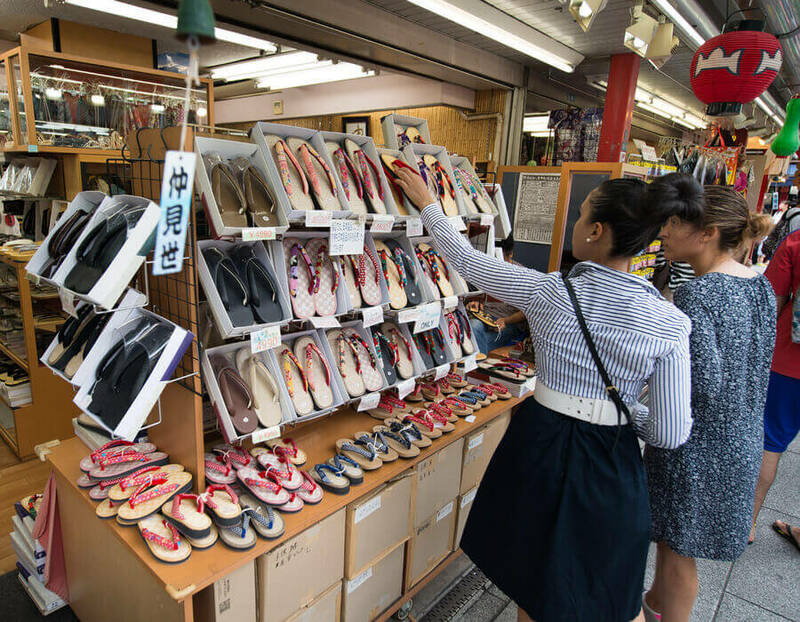 Available in a wide variety of colours and combinations, geta (Japanese flip-flops) are perfect souvenirs. 2. 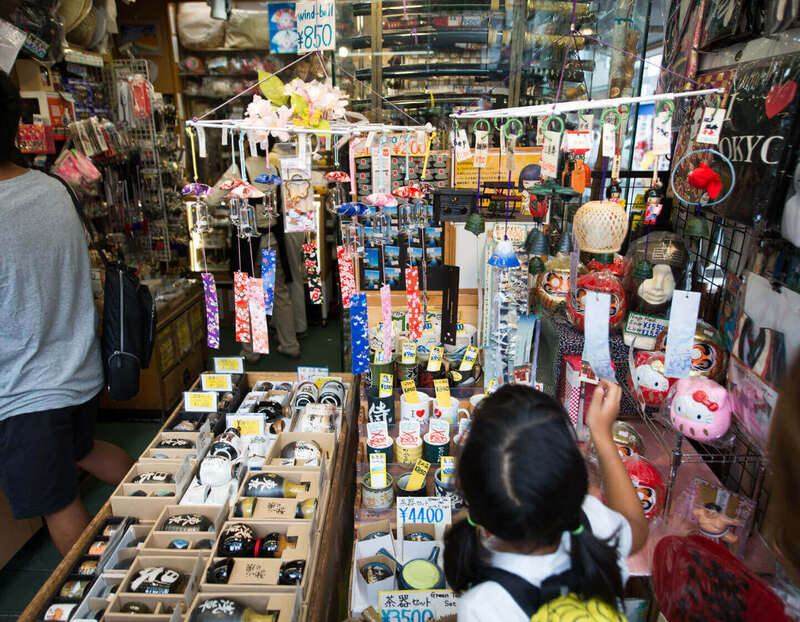 You can shop for many different Japanese-themed souvenirs here, including traditional chimes and sake bottles. 4. 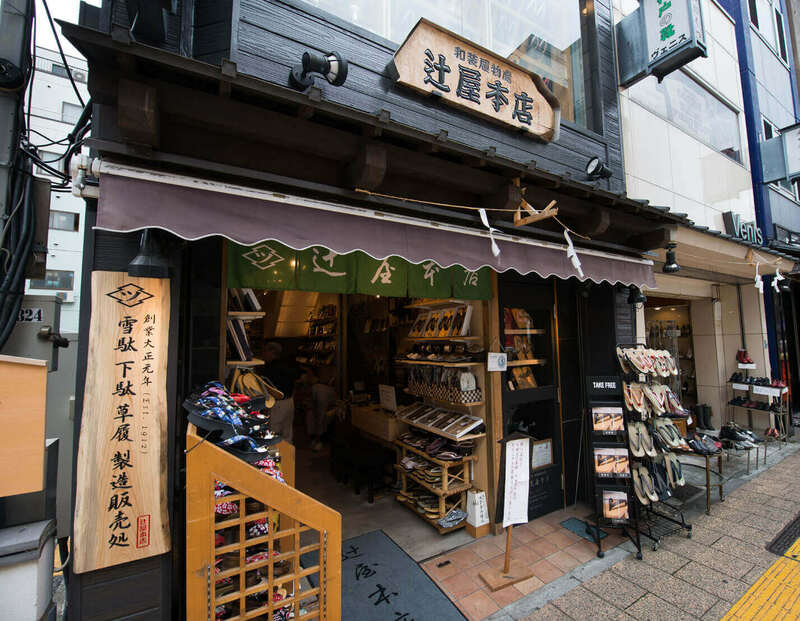 Whether you want traditional geta or modern interpretations of these classic shoes, or other souvenirs entirely, you can find it all in this area. 5. 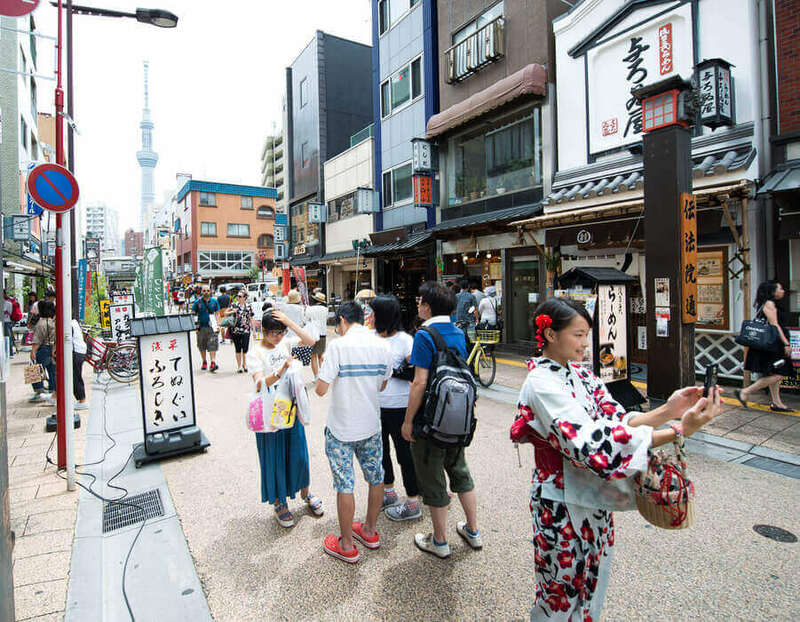 A visitor favourite: nabbing a selfie with the iconic Tokyo Sky Tree, the tower rising just beyond the horizon!